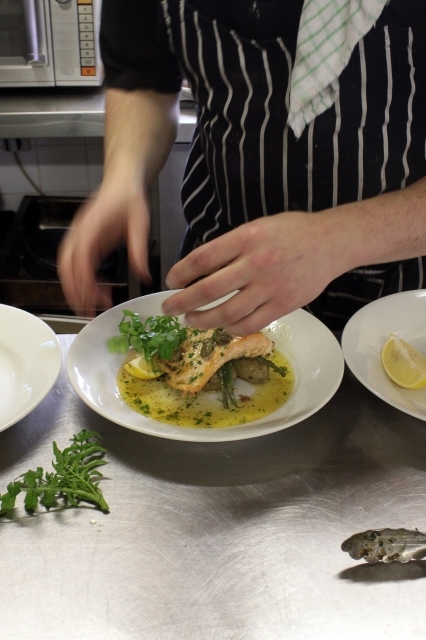 "We really enjoyed last evening and I think it was a huge success." "It was really a wonderful experience and I am looking forward to the next meeting! This group offers great resources and support for myself and my daughter :)"
We will be meeting the third Thursday of every month at the Bethel Lutheran Church - Room #1, 298 Bethel Drive, Sherwood Park AB. Anyone wishing information or to attend the meeting, please contact Cathy at glutenfreeinsp@gmail.com. We wish Cathy all the best with this support group and look forward to continued updates on how this helps those living gluten free in Sherwood Park and Edmonton! We just had a fantastic lunch buffet at Rasoi Indian Restaurant on 34th Ave. We really weren't sure what to have for lunch, we just knew it was getting late, we were hungry and we had to go to that end of the city to drop off at Ed's Gluten Free Store. We love Indian food, because we know a lot of it is gluten free because many recipes use chickpea flour instead of wheat flour. Next store to the plaza that Ed's is located in, is Rasoi Indian Restaurant. Didn't know that they had a buffet, so that was a great surprise because it was under $13 for the lunch buffet. Amanda spoke with one of the wait staff and did a walk through to see what buffet dishes are gluten free friendly. Essentially everything was except for one of the fish plates, a donut snack and the Naan bread. This restaurant seemed great for vegetarians as well. They separated the vegetarian dishes from the meat dishes. 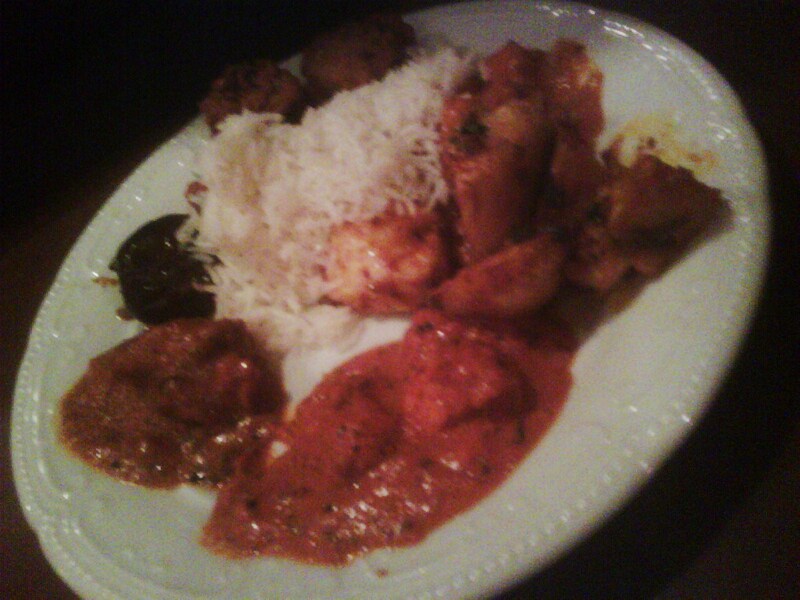 There were actually a lot more vegetarian dishes than meat dishes, including a curried turnup that was amazing! This is definitely a place we would go back to for some great Indian Cuisine. Some of you may already know this, but I admit I was only mildly aware. I am speaking of the surprisingly large variety of gluten free products available at London Drugs in Edmonton. Who would have thought? I always think of London Drugs as a place to buy medications or eye make up remover, maybe even household small appliances and/or small electronics, but gluten free foods...all new to me. Today I was in London Drugs looking for a wrist support (darn computerized world causing me wrist pain, but I digress). While at London Drugs I happened to wander into the aisles of food mostly assuming that I wouldn't find anything gluten free unless it was naturally gluten free (aka apple juice or something else basic/boring). I was pleasantly surprised to find that there were not only multiple gluten free items to select from, but also great new signage! I appreciate seeing special signage showing off products that are gluten free. It really makes shopping easier with dietary restrictions (in my opinion). Some of the new to me items I came across were ..... Kez's Gluten & Dairy free cranberry biscotti, Kez's Gluten free & Dairy free olive oil and rosemary bread (I didn't try it yet, but I want to) and an Australian brand of Gluten free shortbread cookies that are to die for! I know that they carry a bunch of other items as well, but these are the ones I focused on on this trip to London Drugs. I was pleased to see that the prices were reasonable and they often have sales on gluten free items. You can't beat gluten free stuff on sale, especially when you're out buying basics like eye makeup remover. 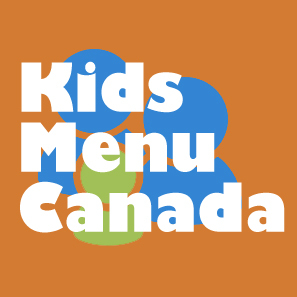 The Canadian Celiac Association along with other allergy advocates have been working with the Canadian Government on improved labeling regulations to help make eating safer with those that have allergies and intolerances to foods like peanuts, gluten, dairy etc. The Canadian Celiac Association is calling for extra support because the brewing industry is fighting against this regulation. Part of this regulation is to help consumers easily understand what is inside the products. 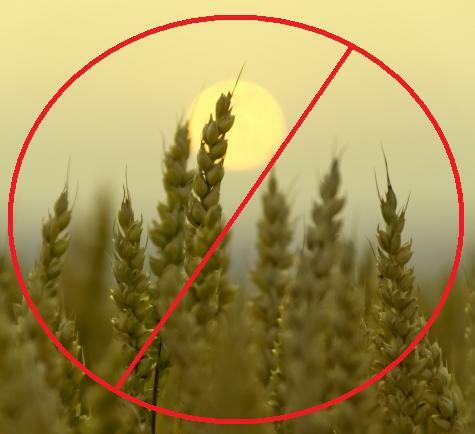 If you have Celiac Disease, you are aware of the many ways gluten can be written on a label, so it is not always clear if wheat a product was used to manufacture the product. This regulation will help clear up that issue, and have manufacturers clearly state the allergens within a product using plain language, helping keep those with allergies more safe. Please read this notice from the Canadian Celiac Association explaining the situation and their call for support. 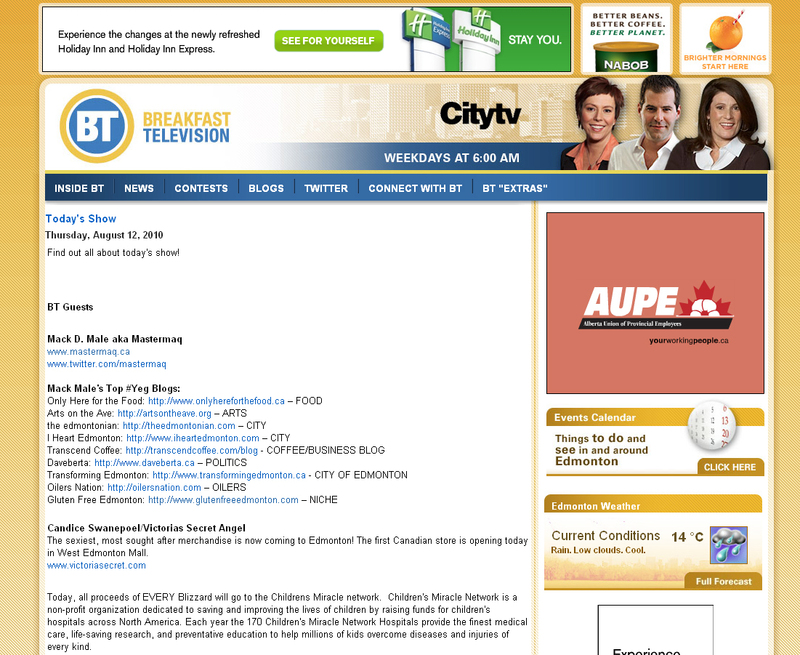 Click here for the Canadian Celiac Association article. Do you risk it when you're not sure it's gluten free? Over the holidays we went out to Toronto to meet our new nephew and smother him with love and kisses, and of course to see the rest of our extended family. During our visit, as always, we went to see one of Abisaac's best friends (Esmail) and his family, as well as Esmail's new niece. And as always Esmail's mom wanted to feed us. While I love Esmail's entire family and they are like Abisaac's second family, I knew in advance of arriving that they're always trying to feed me. Even during my pre-celiac days when I was only concerned about the carbohydrate intake (aka my type 1 diabetes) and insulin requirements this was a challenging situation for me. Now, I am also taking into consideration the whole gluten free dietary restrictions. Talk about stressful! This time when we went to Esmail's parents/sisters house I was certain that food would be involved, but uncertain how I was going to manage it. In the past I could easily and politely say no thank you and Esmail would remind his mother that I have diabetes and this would apease her or be understandable. Now, the addition of a gluten intolerance...eek! I do not want to offend anyone by not eating in their home. I know and understand the cultural connotations around food and the desire to feed everyone who comes into the house. I understand, but I simply cannot participate. I am quite capable of saying no, but I am also sensitive to the notion that I have inadvertently offended or upset someone. Abisaac & I had discussed the possibility of me not being able to eat dinner at Esmail's house. We had even used the words "Do I/you risk it? ", meaning do I take the chance that something might not be gluten free and I will potentially get sick? As someone who is generally not willing to risk anything related to my health, I was mentally preparing myself to be politely skipping dinner and eating something on the go later on in the evening. Or I was going to eat only fruit for dinner and maybe ask for some juice if my blood sugars were not co-operating. To my pleasure and surprise, Esmail had mentioned in advance to his mother that "Amanda can't eat flour" and therefore she had prepared dinner for us that was (to the best of my knowledge) gluten free friendly and forsure diabetes managable, not to mention amazingly tasty and truly satisfying. Esmail's mother had prepared salt & pepper chicken wings (crispy from frying pan oil), salad filled with vegetables and olives (my favorite) and pita & hummus, which I could easily avoid eating. All in all it was really a flavorful and enjoyable meal for me. Not to mention, since I did not eat the pita bread, I only required a very small amount of insulin to cover off the ice cream that we ate after dinner. And yes of course I was sure to check the ingredients to ensure it was gluten free. I could not have asked for a better experience at their home. It was a great evening filled with good food, great friends & family and who can forget about the precious newborn (aka center of attention)! When baking is a passion or even just a hobby and gluten free dietary needs come into play it can get a little overwhelming (to say the least). My mom is a fantastic baker and she, unlike me, is willing to try new things. She has made some fabulous desserts, cakes, squares, muffins - all gluten free! Like all of us, she has also made some baked goods that were unloved (aka turned into trifle). According to Wikipedia Trifle is "a dessert dish made from thick (or often solidified) custard, fruit, sponge cake, fruit juice of gelatin, and whipped cream. These ingredients are usually arranged in layers with fruit and sponge on the bottom, and custard and cream on top." In our family a trifle is a mish-mash of different bits and pieces of various unused or unloved gluten free dessert creations. After all when the cost of gluten free foods is markedly different from so-called “normal” foods, one has to make use of them; unless of course they are deemed so retched that they cannot be served in any fashion. “The book I’ve been using is called Gluten-Free Baking with the Culinary Institute of America by Richard J. Coppedge Jr. The books has recipes for 5 different blends using white rice flour, brown rice flour, potato starch, tapioca starch, guar gum, albumen, soy flour and whey powder. The various blends use a combination of 4 of 5 of these ingredients. It depends on what you are making as to which blend you should use. Some recipes may even call for 1 part of a particular blend and 1 part of another particular blend. I have everything for each blend in the freezer and have Ziploc bags with some of the blends set to go. I keep it all in the freezer because the ingredients have a short shelf life and you may not use it all up at once. It’s really a great book and well worth the money. I got it through Chapters online and I believe it was about $20 Cdn. Thanks mom for all of your help and information. I must admit that while I am not feeling quite adventurous to be going out to buy all of those flour blend ingredients, I will consider starting with the book (or maybe just borrow it from mom). Now you can too. Click here to go to Chapters to buy the book. Did I mention I'm the overbaring husband? I'm probably on Amanda's case more often when eating out to make sure the meal is gluten free, or to tell the wait staff that she has Celiac and is not allowed to have any gluten ingredients in her meal. I get evil glares every now and then, so I've tried not to say anything at times. But in my defense I'm just trying to look out for her. I know this is tough on Amanda and she gets frustrated often and the last thing she needs is for me to remind her that she "can't eat certain foods" or that she has a "special diet" or that "she is one of those gluten free people". I don't always know at what point I should say nothing when eating out, because I don't know at what point she will say something about her gluten free dietary needs. I'm always scared of being too trusting, but I know that I don't always see it from her perspective. I can't imagine how it feels to have to ask the same questions each time "Is there a gluten free menu?" "I have gluten allergy, are there any particular items on the menu you recommend?.... Is there wheat in that sauce though?.... Does your burger have filler in it?... Is that coated with flour?" and then have to put up with quick "Oh no's" that leave you thinking that you're just not quite sure they understand what you are talking about. The Edmonton Chapter of the Canadian Celiac Association is hosting a Celiac Awareness Night on Wednesday, January 26th at the Chamber of Commerce from 7:00-9:00pm. This is your chance to ask questions about Celiac Disease and the gluten free diet. I encourage you to attend if you are newly diagnosed. Also, like them on Facebook to get updates on Celiac Association events like the pancake breakfast and yearly banquet! Click here to visit the Celiac Association Facebook page for more information. Today I was walking through HUB on campus, trying to find something to eat that was healthy and easy, since I didn't have time to make a lunch this morning. I walked past Bee's Health Foods, and saw their sign "Ask about our Gluten Free options!" My heart seriously stopped. Healthy food on campus that was gluten free? I thought it was impossible. I asked the person working (who I THINK is the owner, since I see him there all the time), and he said that everything on their menu is GF except for the couscous chicken (obviously). Also, most of the sauces are GF, including ranch, caesar, sweet chili, and BBQ. I got the brown rice, chicken, feta and veggies dish, with sweet chili sauce. It was delicious! They also give you a HUGE portion, and I wasn't even able to finish it. Next time I would like to try their mexi-tuna dish, which has (from memory) tuna, brown rice, sour cream, and salsa. 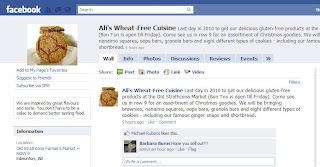 We really have enjoyed Ali's Wheat-Free Cuisine's gluten free snack bars, but didn't know about all the other products they offer until I found them on Facebook! Yes, Facebook, I couldn't find a website, but they are very active on their Facebook page updating their followers about whats on being sold at the Strathcona market on the weekend and lots of fan praise about their products. Anyways, because there was so much activity, I decided to ask them about what other products they sold, and they got back to me with a surprising large list including breads. All of the above is available on rotation at the Strathcona Market on Saturdays (Row 9). Their Granola bars, sandwich bread (upon ordering in advance) and some of our select cookies – chocolate chip, sweet cranberry, ginger snaps, peanut butter chocolate chip are available at the Bon Ton Bakery. This recipe is shared by our reader Monica I., and adapted from the Kinette Pancake Recipe. 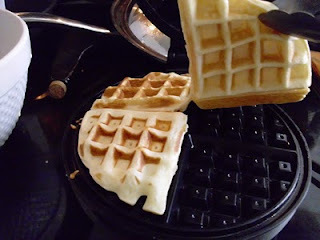 Monica submitted this recipe after my call for help - when I completely destroyed waffles on a waffle maker while visiting my parents. 1/2 recipe makes approx. six to eight 5” pancakes, and 2-1/2 round 4-section waffles. I use Celimix (Nelson David of Canada) white or rice bread flour mix (a blend of cornstarch and rice flour) available in many supermarket baking aisles. I only had 3/4 cup of Celimix left for my last batch of waffles, so I topped up the last 1/4 cup with Bob's Redmill Gluten Free All Purpose flour. The waffles turned out okay as well. I cut back on the salt - I love salt, but this quantity seems too much for me. I usually use skim milk powder, but I've also used 3/4 cup of half-and-half (10%) topped up with a bit of water. The waffles were fantastic. Light, fluffy, and tender. Reserve 1/4 of the liquid until the end as the size of the eggs might dictate more or less liquid than the recipe calls for (I usually buy medium or large eggs at the farmers market). Add more liquid to get the consistency you desire. Let the mixture rest! After mixing all of the ingredients together, I let it rest for around five minutes to let the flours absorb moisture (while the pan heats up). Give a final check right before putting the mixture in the pan. For waffles: you might want use a little less liquid to make the mixture thicker, but not much. Mine rose beautifully in the waffle iron. Additions - while I like my pancakes with the good stuff on top, we have made them with chocolate chips or blueberries in the batter. Not sure I would use frozen fruits because of the added moisture, however, cooking is an adventure - give it a try! Since gluten free flour is expensive, test a small batch before investing your holiday fund in a recipe. Thanks Cathy for sharing this information with us. We hope this group will be helpful to our readers in the Sherwood Park area. We always appreciate learning about new gluten free activities, events and findings in and around Edmonton. 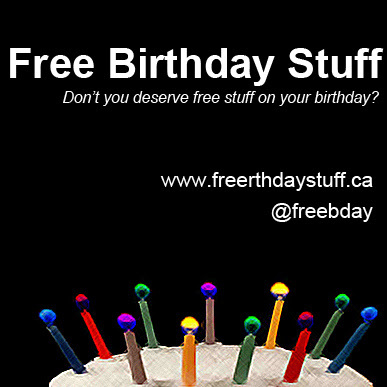 Well, not only is it the beginning of 2011, but its also Gluten Free Edmonton's first year Anniversary! Exactly one year ago today, we wrote our first blog post "How we prepared for our gluten free diet in Edmonton". What an exciting first year it was, plenty happened and as we said in our Happy New Years 2011 post, we have plenty more to come! 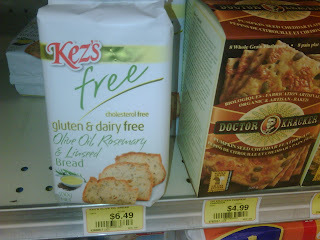 Here are the top 5 things that got me the most excited last in 2010 about Gluten Free Edmonton! 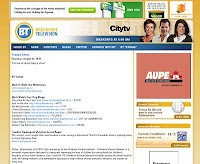 January 6, 2010 I wrote our first post about how Amanda and I prepared for gluten free living in Edmonton. I didn't know what to expect, I just knew I wanted to do this to help Amanda and the Celiac community in Edmonton. I went into this hoping to reach a few people and expected that a few dozen people would visit Gluten Free Edmonton a month. 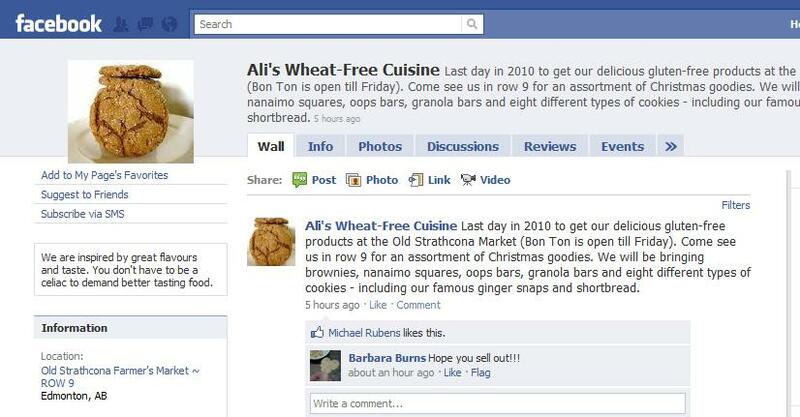 One year later and we have had over 16,000 visitors to Gluten Free Edmonton, and over 40,000 pages viewed! Blows my mind! Part of our success has been some great exposure. The Edmonton Journal's Food Editor Kerry Powell heard me buzzing one day on Twitter about Boston Pizza's Gluten Free Pizza crust and got excited about the news as the Edmonton Journal often has pieces about Gluten Free Living. It was not long after that Gluten Free Edmonton was referenced as a gluten free resource in Edmonton. The second piece to this was being mentioned on Breakfast Television. I was honoured to be mentioned by special guest and Social Media Specialist Mack Male as a top blog performer in Edmonton, specifically as a niche blog. It was simply nice to hear that what I was doing was being recognized and that I was doing the best at helping the community. Our friends at CheeCha Potato Puffs have been wonderful to us since the first day I emailed them to tell them how much we loved their product. We quickly became CheeCha Champions and posted a banner about the snack on the website. We have also been taking every opportunity to sample their gluten free line of snacks. This has been our first great partnership! Thank you CheeCha! The Celiac Association's Edmonton Chapter always needs volunteers. 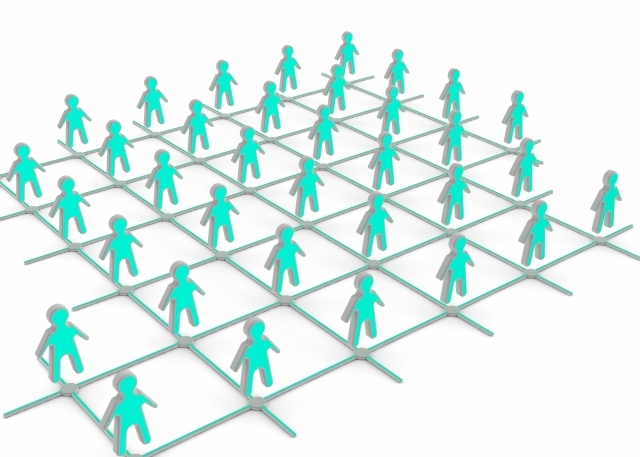 As awareness of Celiac rises, the need for more man power to handle the newly diagnosed rises. I don't remember the exact stat, but 1 and 110 have Celiac, but only 70% are aware. I believe that percentage is slowly coming down as awareness rises. We have volunteered at the Celiac Associations booth to raise awareness at community events and attended sessions to become Peer Councilors. Visit the Celiac Association's website for more volunteer information and learn how to become a member. By now I would imagine that many of you have been over to Ed's Gluten Free in Edmonton and found loads of different and exciting gluten free foods and treats. I want to share with you another find that, if you're anything like me, you may have missed. It's called That Guy's Soup and the flavor I tried was called Tastes of India - Golden Curried Lentil. The reason I say that if you're anything like me you may have missed it is because I find that often times when I go to Ed's Gluten Free I am either there on a mission (in search of one particular thing) or I am so enamoured by the variety of choices that I just focus on a couple of things for fear of buying out the store. My most favorite purchases at Ed's are often from the frozen section. One example, you may recall I recently wrote about the oh so tasty Cheesecake Blintzes by Molly B's...those were one of my special finds in the varied freezes at Ed's. Mmm just thinking about them makes my mouth water. Back to the task at hand. Another fantastic find in the freezer section was the Tastes of India soup, by That Guy's Soup. Initially this product caught my eye when shopping with my friend who has more dietary restrictions that I do and is always looking for something new to try, especially if it meets her needs of gluten free, dairy free, soy free, vegetarian and of course not loaded with chemicals and fat! Phew that was a mouthful. Lo and behold, That Guy's Soup. It meets all the above dietary restrictions and it's Canadian! You can't go wrong with supporting Canadian products. My friend bought the Tastes of Morocco flavor and she raved about the flavors and body in the soup. Having tried only the Tastes of India flavor I can say that I wholeheartedly agree with her description. This soup is awesome! It's loaded with flavor, smells amazing, contains no preservatives and is made with easy to pronounce ingredients plus it has a ton of fiber in it (aka it's good for you). For those diabetics out there or anyone counting carbohydrates, the net carbohydrate value for 1 cup of this stellar soup is only 17g. That's 25g of carbs - 8g fiber. This soup will not leave you hungry ravaging the fridge for something else. It tasted so good we scarfed it all down and forgot to take a picture. Sorry about that everyone. Go check it out at Ed's Gluten Free in the freezer section. Tell him you saw this product on GlutenFreeEdmonton.com.